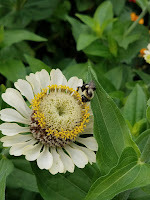 Wonder how your own yard and garden measure up when it comes to pollinator-friendly habitat? 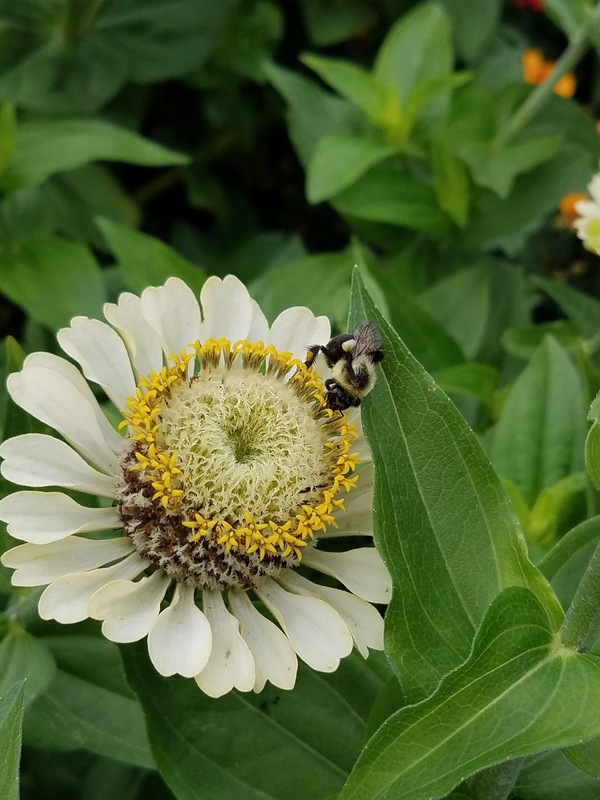 Take the eight-question survey that asks "How pollinator-friendly is my landscape?" Are you a "Wanna Bee Pollinator Gardener", a "Bee Benefactor" or a "Pollinator Protector"? Find out!